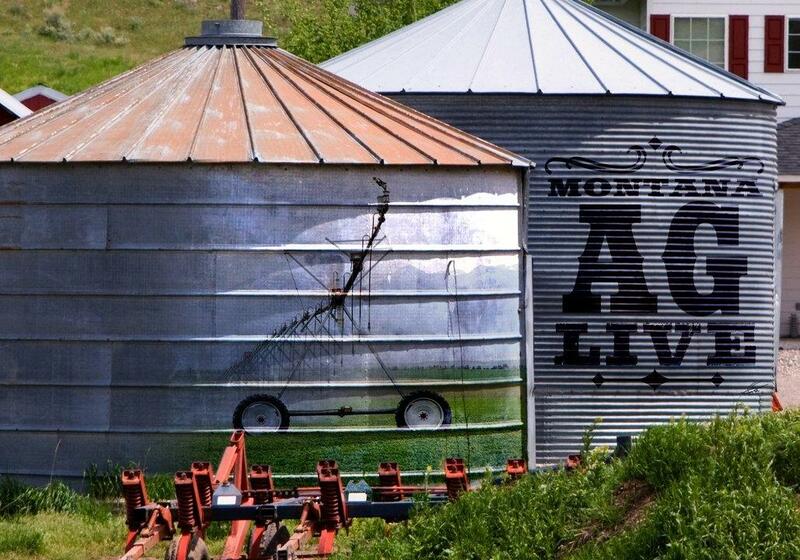 A regular call-in information program dealing with agricultural and gardening issues in Montana. 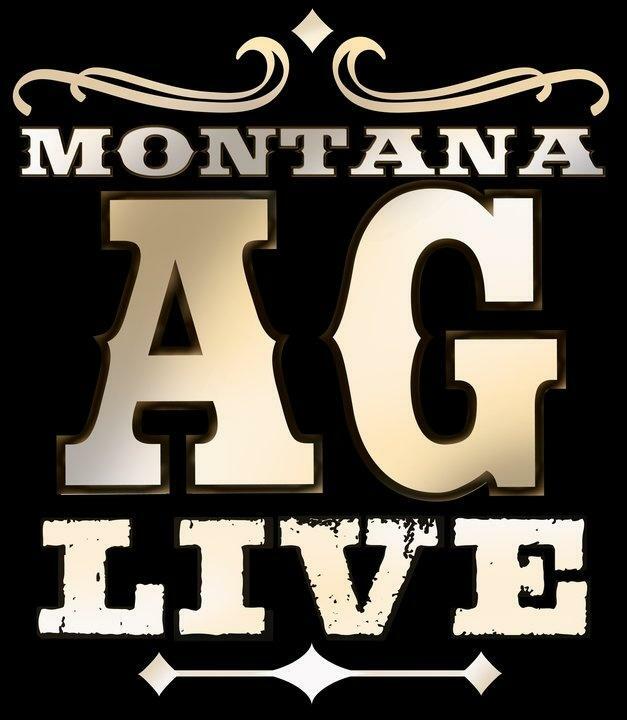 Presented by MontanaPBS in association with Montana State University Extension, this program invites experts onto the panel to discuss everything from pesticide use and large-scale agricultural techniques to backyard gardening questions and even which mushroom to pick in the woods. 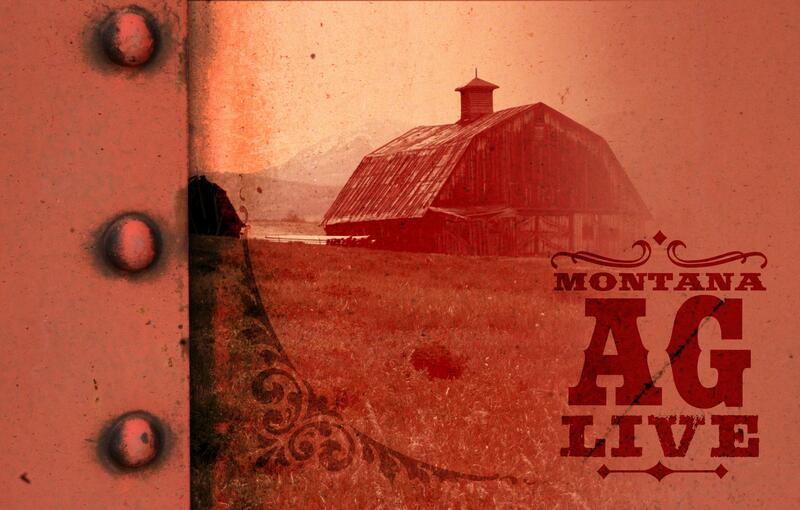 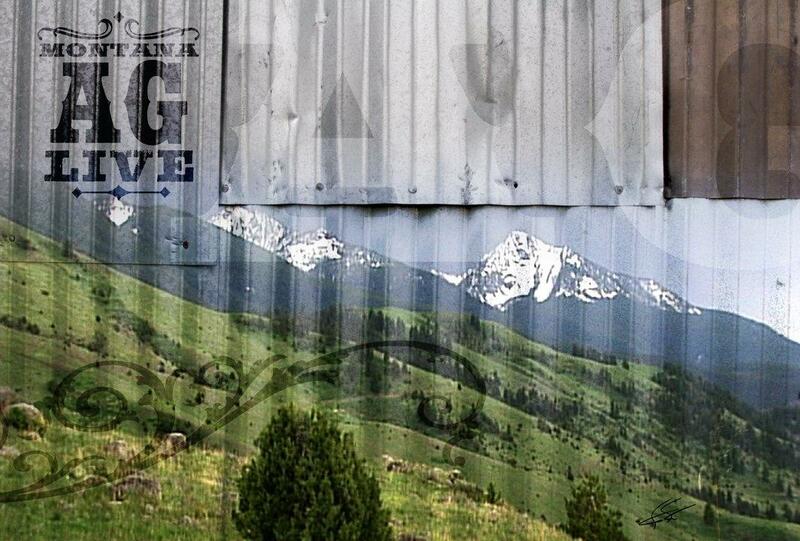 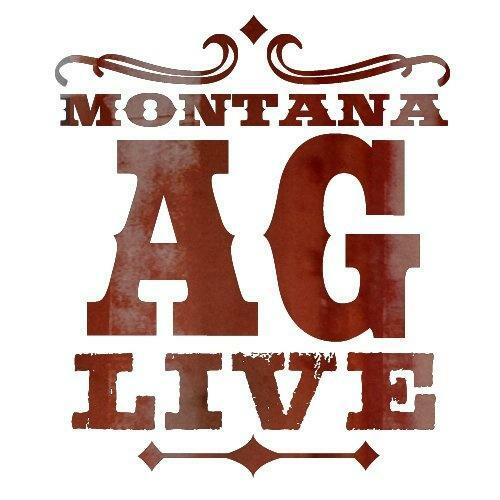 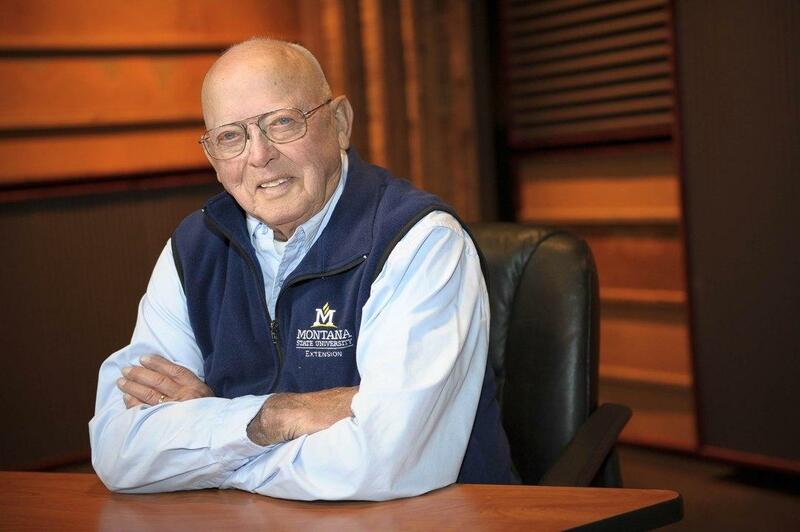 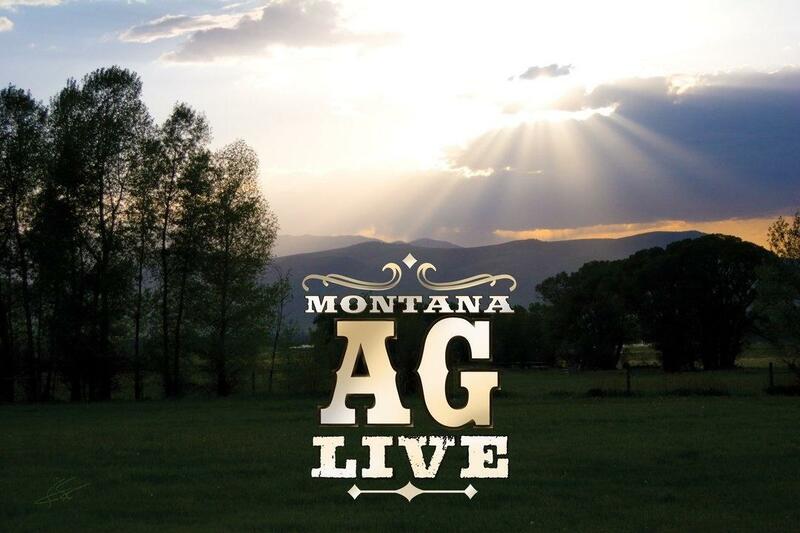 Interested in donating to Montana Ag Live? 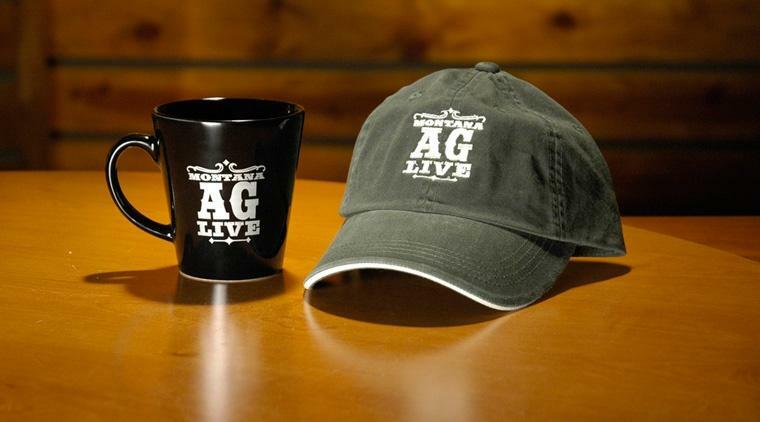 If so, you'll receive some of our favorite items like this mug and hat!